Description: Cardone University is the #1 Sales System in the World. It offers Grant Cardone’s most extensive sales training curriculum on the web today. With over 30 years of real-world sales experience Grant Cardone provides a dynamic sales training tool for use in almost any sales situation for teams and individuals alike. Grant Cardone Sales Training University were introduced in 2010 and have become industry leaders for web-based sales training. These are comprehensive sales training and sales management courses provided online with over 1100 segments of content broken into exact modules and curriculum. Cardone’s online sales training universities provide sales meetings, testing, reporting, and sales solutions for every selling situation imaginable. At the start of 2013, sales organizations have viewed and tested on over 10 million videos. Genesis Capital Ventures (GCV) is revolutionizing the way the restoration and roofing industry facilitates cash flow. Founded in 2014, GCV offers financing and accounts receivable services to construction companies, restoration and roofing contractors in the insurance restoration industry. By providing monetary resources and innovative technology, we stabilize contractors in a volatile industry and help grow and scale companies to achieve greater efficiency and profits. We handle all the administrative work that stalls contractors including collecting, invoicing, and supplementing. Genesis Capital Ventures (GCV) is a One-Stop Financial Solutions & Consulting Firm that handles all the details of insurance collections for Roofing, Restoration and Construction Companies in the insurance industry. Genesis Capital Ventures takes the wait out of receiving a check from the insurance company or the mortgage company, which can be a 45-day to 120-day process. We manage all receivables, collections from the customers and the insurance companies. Call us today at (970) 236-2009 to learn more! 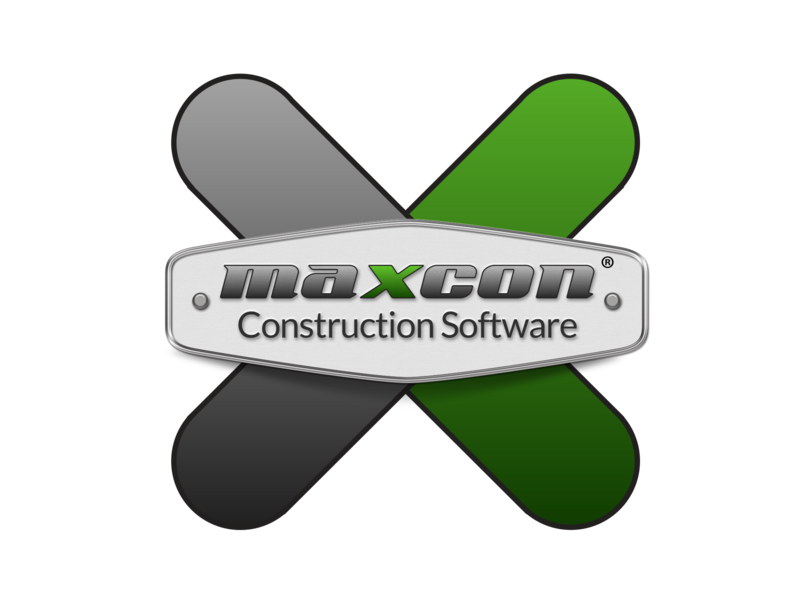 Description: MaxCon Pro is truly one-of-a-kind and will help you take control of your business like never before by providing the best cutting-edge-web based Roofing/Construction Management Software on the market. MaxCon Pro will assist its customers with managing clients, create diagrams, managing production, enhance company communications regarding job files and provides reports on your sales, marketing and accounts receivables. Whether you are on your smart phone, laptop, or PC you have access to all of your company's job files anywhere at any time. Never be without the important document or information you need again. See our website at www.maxconsoftware.com for more details. Description: Sell The Job is a proven step-by-step sales system that shows sales professionals, even those with ZERO experience, exactly how to radically increase sales and earn the huge paychecks you always hear about in the insurance restoration industry. Discover the undisclosed, off-the-record, secret strategies used by today’s industries top salespeople to earn hundreds of thousands of dollars per year as a salesperson in the storm restoration industry. SRS Distribution Inc. (dba SRS Roofing Supply) consists of a family of industry-leading, independent roofing distributors with a common goal and purpose: to focus all of our efforts on serving the professional roofing contractor. SRS is a private company sponsored by Berkshire Partners and lead by a management team of industry veterans who understand the needs of the professional contractor. SRS has grown rapidly through acquisition and the opening of multiple new locations since the February 2008 inception (more fully detailed in "Our History"). 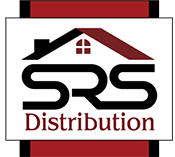 This continual growth in a down market has established SRS as one of the fastest growing building products distribution companies in the U.S. SRS enjoys strong investor and banking relationships and a solid balance sheet to enable us to remain a high-growth company in the years ahead. SRS also aims to become the most attractive distribution partner to our many valued suppliers by forming collaborative relationships built on trust and friendship that date back many decades. SRS has a very narrow product focus with roofing making up almost 95% of sales. This focus allows us to enjoy a broader and deeper inventory of roofing products at each location than many of our competitors. We have the capabilities and equipment to deliver any product you need, where you want it, when you need it. Description: We understand how hard it is to find reliable marketing. That’s why our team is committed to providing quality storm appointments, so you can spend your time closing deals, not chasing leads. Storm911.com is proud to offer a premium marketing solutions to insurance restoration contractors who value quality and a job well done, above all else.